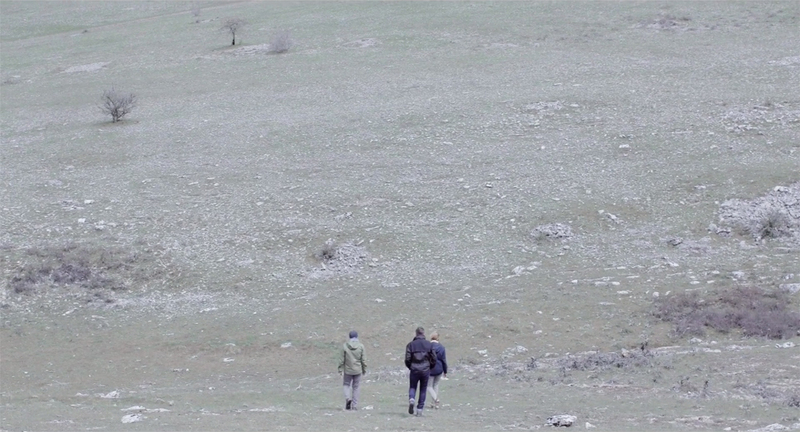 In Céline Berger’s short film „Ballade“, a Project Leader, a Personnel Officer, and a Managing Director hike a barren landscape in deep conversation about the fears and constraints of their professional lives and about the longing for a better life. 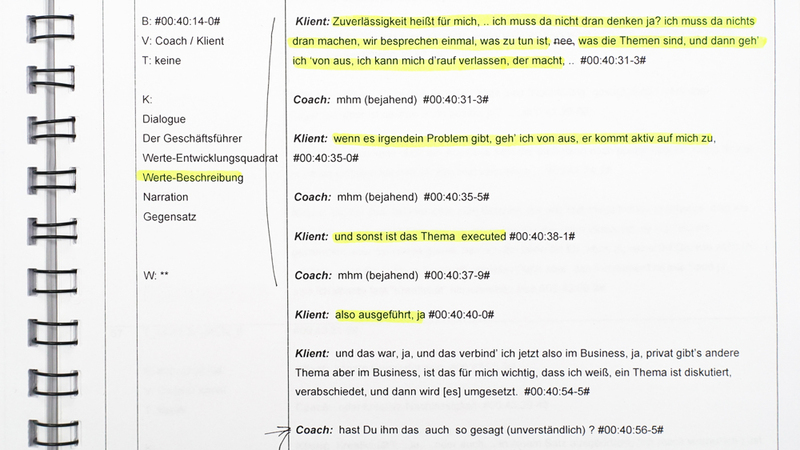 The script is based on coaching dialogues recorded in various German business schools and questions management rhetoric and corporate strategies in the use of labour as human resource (human capital). Emmanuel Mir, born 1972 in Toulon, France, studied at Kunstakademie Düsseldorf and art history at the University of Düsseldorf, where he earned his PhD studying the function of art in private corporations. Since 2017, he is project leader of the LaB K Landesbüro für Bildende Kunst NRW.